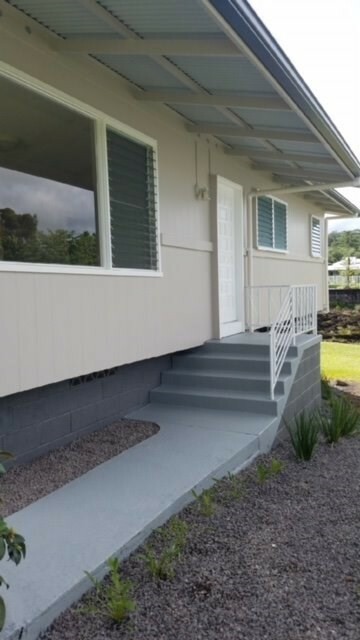 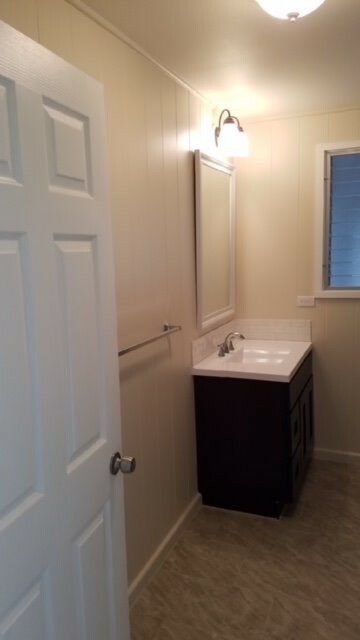 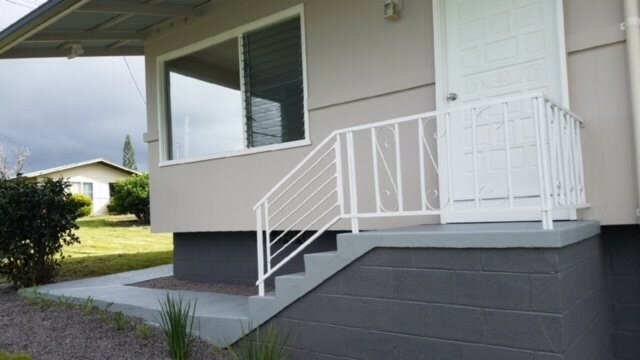 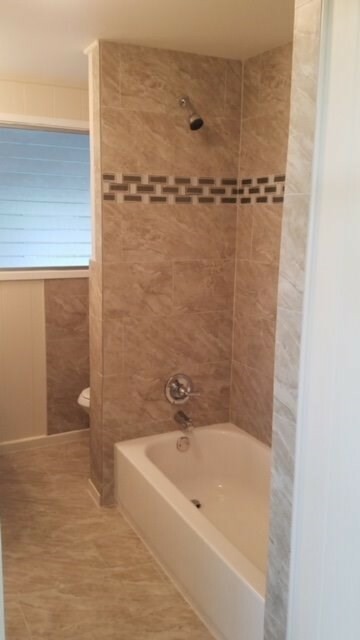 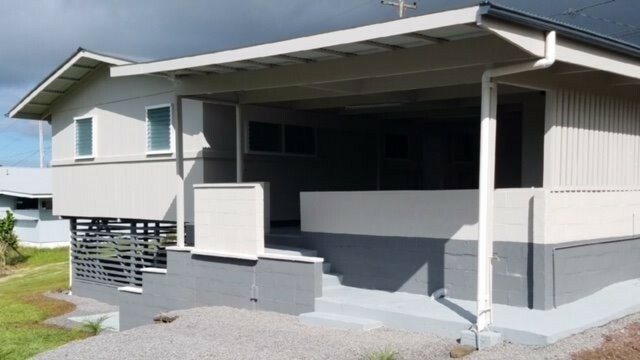 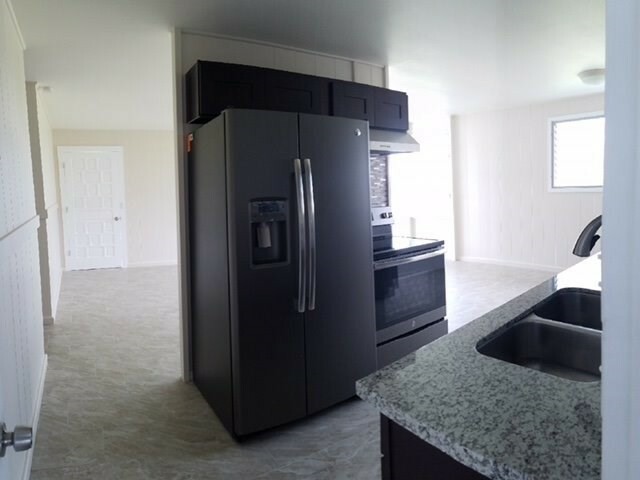 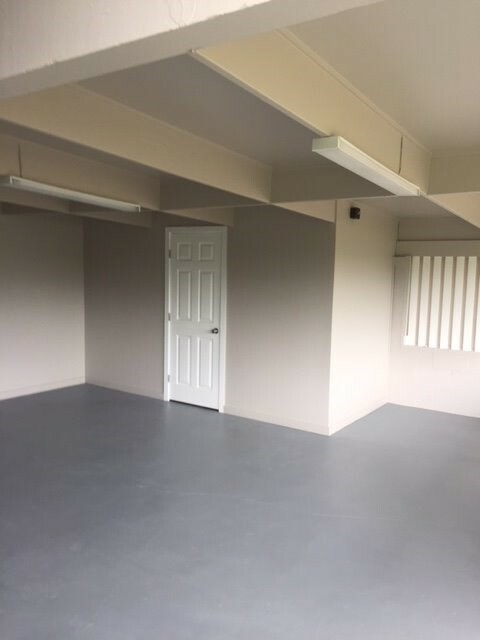 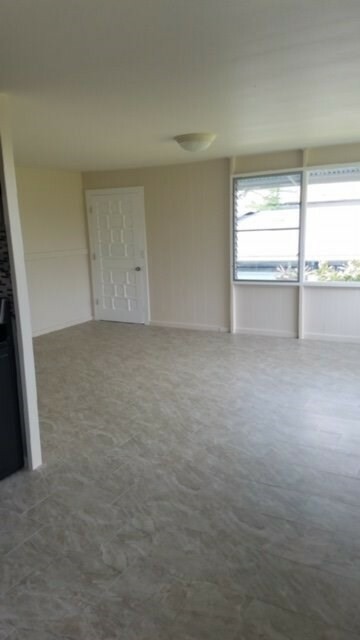 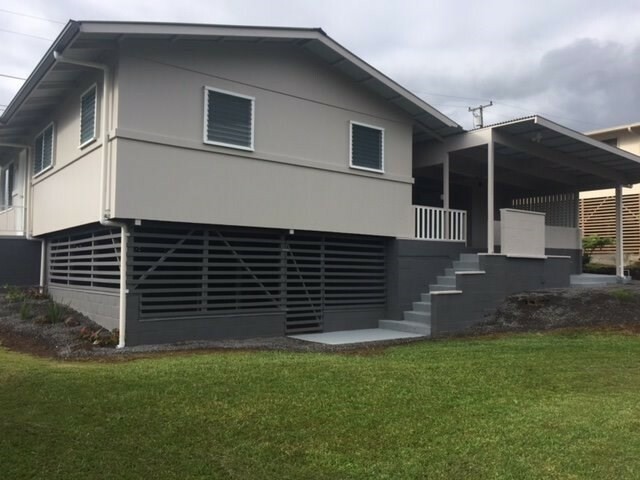 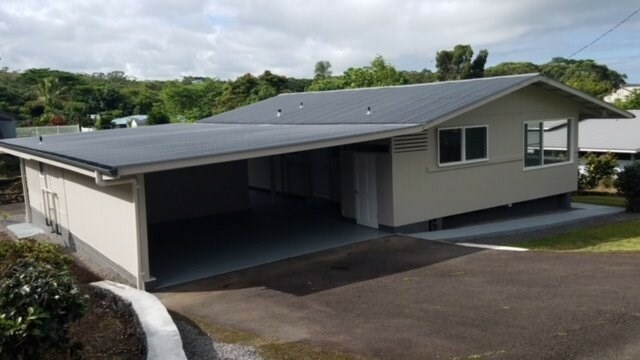 Recent renovation makes this 3 bedroom 1 bath in lower Kaumana shine! 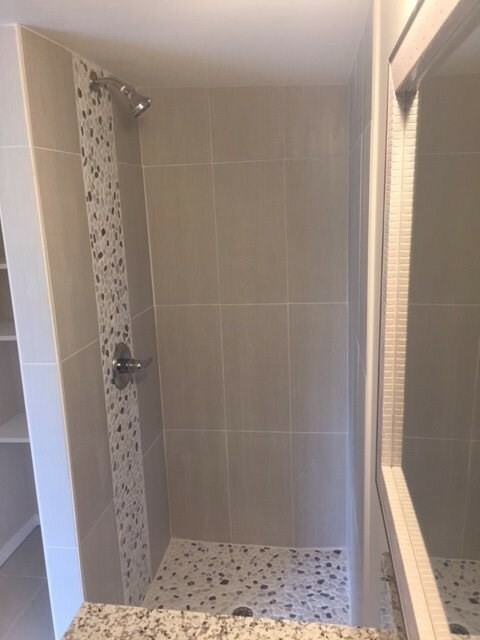 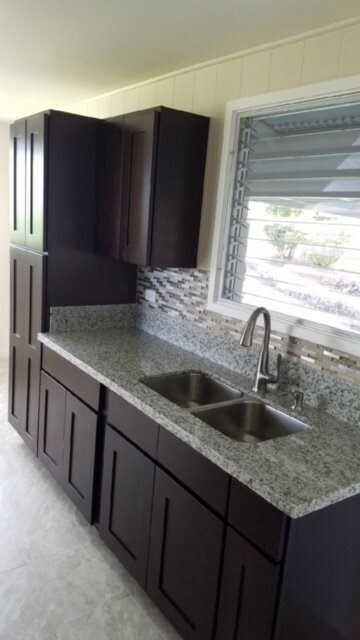 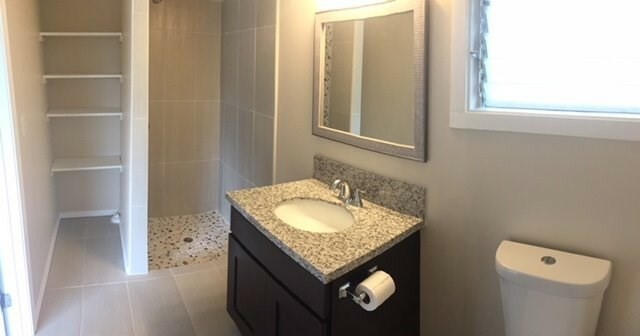 Fresh paint, new flooring, new appliances, new cabinets and attractive finishing touches such as granite counters, glass tile accents and more! 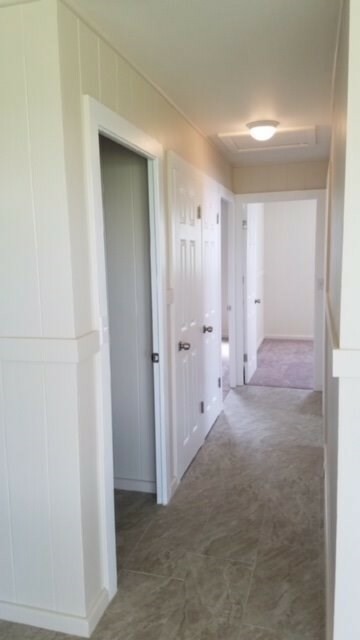 See today as before it's gone!